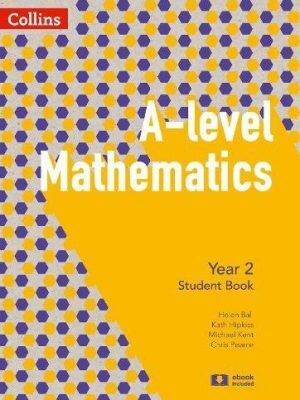 This Student Book has been approved by AQA and provides full support for both AQA’s new linear AS Level specification, and for the first year of the full A Level course. 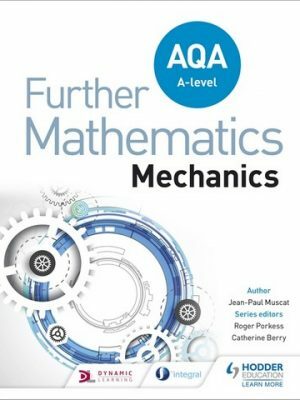 Covering all the pure maths, mechanics and statistics content needed, the book provides dedicated exercises in every chapter for exam-style problem-solving and modelling questions. 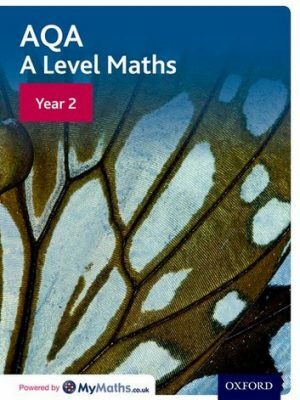 Dedicated revision exercises test synoptically across the curriculum. Throughout the book, the explanatory text is clear and concise, with abundant worked examples to show how key techniques can be used and common pitfalls to avoid. 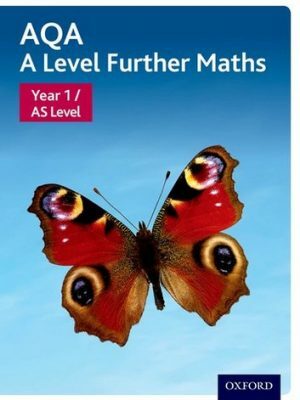 Short answers are in the back of the book, while full step-by-step solutions are provided online. 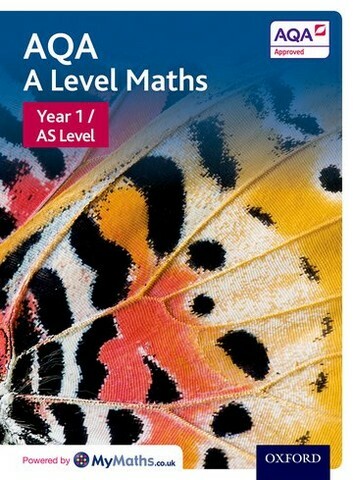 MyMaths links appear at the bottom of all exercises, providing a quick route to further practice and support.